Success! Mary from Kenya raised $685 to fund brain surgery. 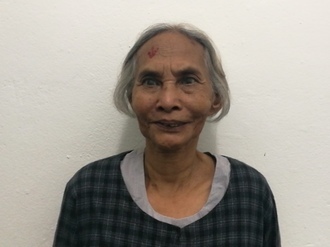 Mary's treatment was fully funded on January 16, 2019. Surgery was successful, and Mary is no longer at risk of complications. Her mother is grateful for the support in funding surgery. Mary is a two-week-old infant from Kenya. She is the only child to her 19-year-old mother, who is a high school student. Mary has been diagnosed with hydrocephalus, a condition in which excess cerebrospinal fluid accumulates in the brain and increases intracranial pressure. As a result of her condition, Mary has been experiencing an increasing head circumference. Without treatment, Mary will experience severe physical and developmental delays. 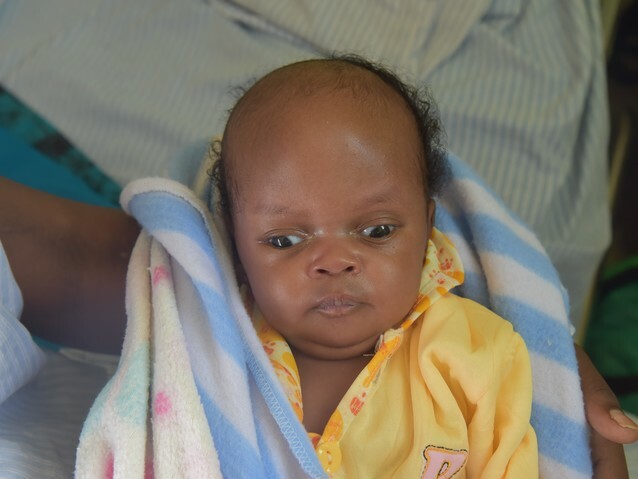 Our medical partner, African Mission Healthcare Foundation, is requesting $685 to cover the cost of surgery for Mary that will treat her hydrocephalus. The procedure is scheduled to take place on December 21 and will drain the excess fluid from Mary’s brain. This will reduce intracranial pressure and greatly improve her quality of life. 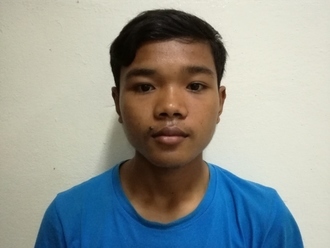 With proper treatment, Mary will hopefully develop into a strong, healthy young girl. Mary's case was submitted by Joan Kadagaya at African Mission Healthcare Foundation in Kenya. Mary was submitted by Joan Kadagaya, Curative Medical Support Program-Partner Representative at African Mission Healthcare Foundation, our medical partner in Kenya. Mary's profile was published to start raising funds. Mary received treatment at BethanyKids Kijabe Hospital (BKKH). Medical partners often provide care to patients accepted by Watsi before those patients are fully funded, operating under the guarantee that the cost of care will be paid for by donors. Mary's treatment was successful. Read the update. 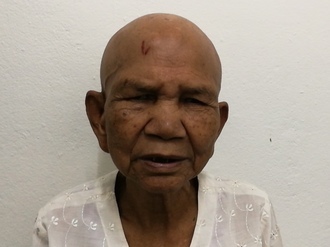 Mary's treatment was fully funded.